With careful management and feed selection, owners can provide broodmares with the nutrients they needs to support foal growth. Here’s what our equine nutritionist recommends. A.You are correct that the greatest in utero foal growth occurs during the last trimester and, traditionally, this was when managers increased the mare’s dietary intake. We realize now, however, that the tissues associated with supporting fetal growth start to develop earlier in pregnancy. Therefore, the current recommendations are to gradually increase dietary nutrients starting in the second trimester. I find that most maiden mares in good body condition don’t require a lot of additional calories during pregnancy. The extra calories they do need can often come from supplemental good-quality forage. However, it can be a challenge for some mares to consume enough forage once the foal starts to take up more space internally, and forage alone won’t provide enough key nutrients such as copper, zinc, and, most likely, vitamin E (more on this in a moment). Depending on forage quality, your mare might need an additional quality protein source as well. For this reason, I recommend that even easy-keeping mares be fed a commercially fortified feed. If your mare is able to maintain her condition and shows visible signs of weight gain on good forage alone, then you’ll want to look at a ration balancer and feed it at the recommended rate. If the mare isn’t consuming enough forage to maintain her condition and show visible signs of foal growth (you must be able to see the mare gaining weight), you’ll need to select a higher-calorie feed. There are many good commercial feeds designed specifically for mares and foals; one of these would be a good choice, offered at the manufacturer’s recommended feeding rates. When fed properly, these feeds should ensure a good calcium-to-phosphorus ratio, as well as adequate copper and lysine, all of which are important for good-quality foal growth and skeletal development. Researchers know that when mares are not fed adequate amounts of copper, their foals might be at increased risk of developmental orthopedic disease (DOD). In the past, protein gained a bad reputation for supposedly contributing to DOD. However, more recent studies have shown this is not the case; rather researchers have found that overfeeding young growing horses is more likely a contributor to DOD development than protein. Good-quality protein is vital to support foal growth and milk production, so there’s no reason to withhold it from broodmares and foals. While the nutrient increases during pregnancy are only slightly greater than those of light work, lactation places more considerable demands on a mare. It’s hard to say with a maiden mare how well she will maintain condition during lactation, so you should be prepared to feed her significantly more. That said, I’ve worked with easy-keeper mares (such as Andalusians) who do very well on as much good-quality hay as they can eat and a ration balancer, while breeds such as Thoroughbreds tend to need significant amounts of fortified feed. The reality is that every mare is an individual. Because you don’t yet know whether you’ll need to feed a higher-calorie mare-and-foal feed once the foal is born, I recommend feeding a small amount in the last month prior to birth, even to those mares who haven’t required it to maintain weight during pregnancy. This is because the mare experiences many stressful changes at birth, so introducing a new feed and/or making drastic feeding changes at the same time should be avoided. By introducing a small amount of whatever feed you think the mare might need at the end of pregnancy, you just have to increase the feeding rates during lactation rather than introduce it from scratch. Whether your mare has access to pasture will also affect how you feed her. Good-quality pasture is a rich source of vitamin E, calories, and protein. However, hay isn’t a source of vitamin E, because this vitamin isn’t particularly heat-stable. Therefore, horses (regardless of reproductive status) on hay-based diets or poor pasture need supplemental vitamin E sources—this includes mares grazing dormant winter pastures. How much supplemental vitamin E your mare needs depends on the individual. Vitamin E passes to the foal via colostrum (first milk), which the mare makes during the last weeks of pregnancy. So, ideally, your veterinarian should test your mare’s vitamin E levels prior to this point so you can provide supplemental vitamin E precisely and as needed. It’s also wise to have your vet check the foal’s vitamin E levels prior to weaning to see if he requires supplementation as part of his new grown-up diet. An important note: The source of supplemental vitamin E is important. Horses don’t absorb synthetic sources as well as they do natural sources. If your horse requires a vitamin E supplement, look for d-alpha-tocopherol acetate, ideally in a water-soluble liquid form, and avoid dl-alpha tocopherol (the synthetic form). With careful management and feed selection, you should be able to provide your mare with the nutrients she needs to support quality growth in your foal. 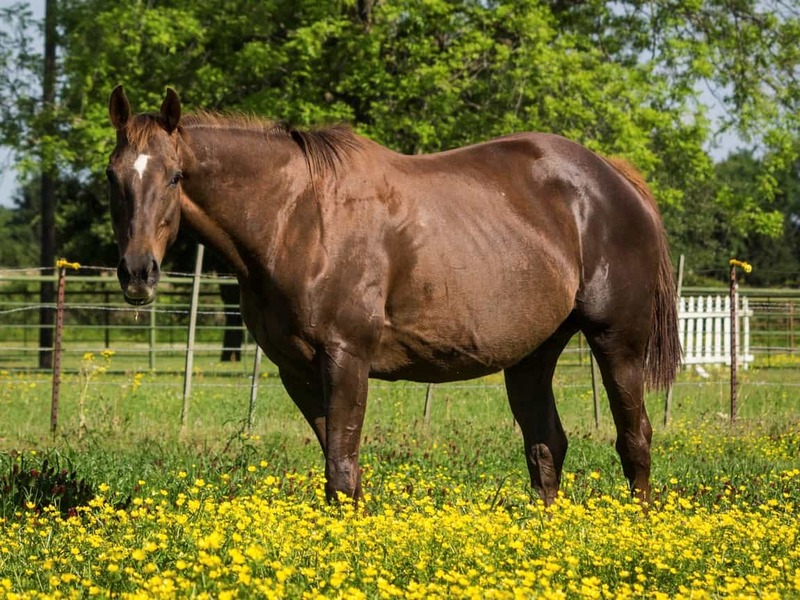 Do not hesitate to contact an equine nutritionist or your veterinarian if you have concerns about how to manage your mare’s diet through the end of her pregnancy and into lactation. 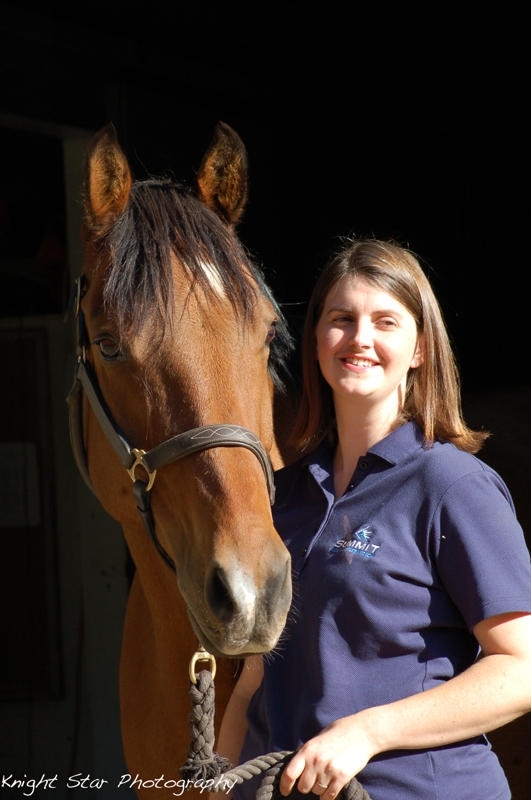 Clair Thunes, PhD, is an independent equine nutrition consultant who owns Summit Equine Nutrition, based in Sacramento, California. 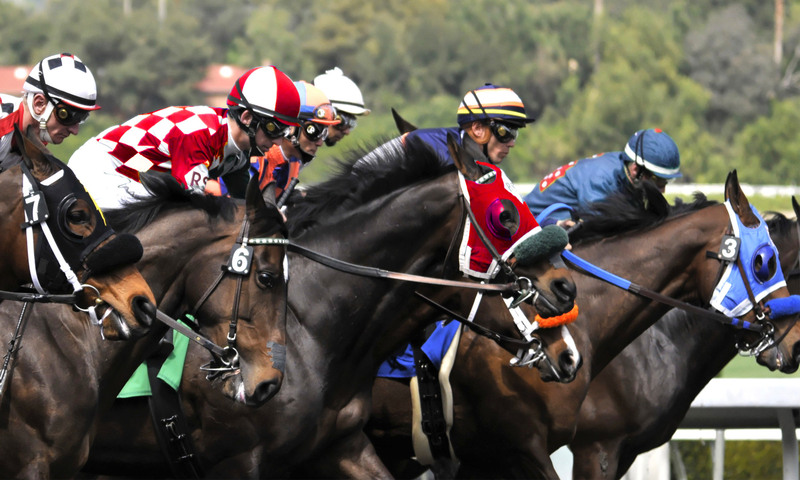 She works with owners/trainers and veterinarians across the United States and globally to take the guesswork out of feeding horses. Born in England, she earned her undergraduate degree at Edinburgh University, in Scotland, and her master’s and doctorate in nutrition at the University of California, Davis. Growing up, she competed in a wide array of disciplines and was an active member of the United Kingdom Pony Club. Today, she serves as the regional supervisor for the Sierra Pacific region of the United States Pony Clubs. As a nutritionist she works with all horses, from WEG competitors to Miniature Donkeys and everything in between.